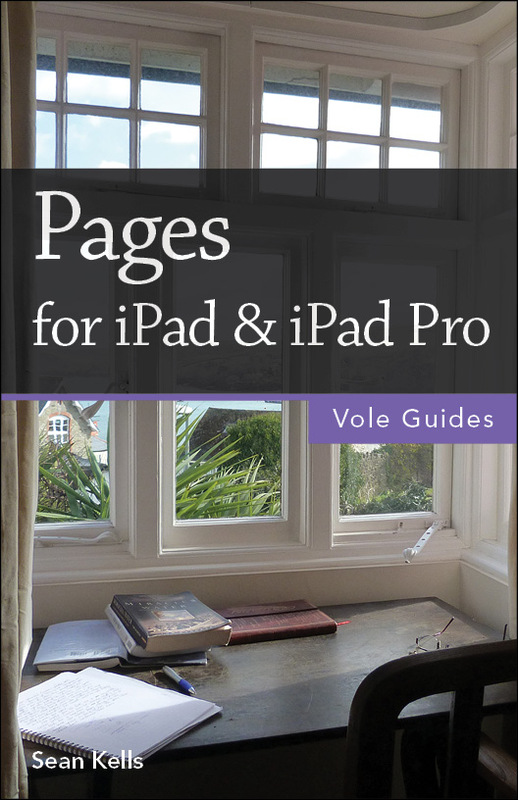 This handy guide covers all of Pages for iOS, Apple’s chart-topping word processor tuned to work with your iPad, iPhone, and iPod touch. If you’re coming from Pages for Mac or Microsoft Word, you’ll find all the steps needed to transfer your documents and make a painless transition from point-and-click to tap-and-drag. Use just your fingers to create documents with text, lists, footnotes, tables, charts, graphics, and media. Create documents based on Apple’s professionally designed templates or your own custom templates. Store documents in iCloud or third-party cloud locations such as Dropbox or Google Drive. Use Handoff to pass documents seamlessly between your Mac, iPhone, iPad, and iPod touch. View or restore earlier versions of your documents. Organize your documents into folders. Restrict access to your documents by password-protecting them. Set the paper size and adjust page margins. Insert repeating headers and footers. Use watermarks to stamp your documents with a logo or mark them as confidential. Print documents wirelessly from an AirPrint-capable printer. Track changes in your documents. Flow text into multiple columns. Change the line spacing and alignment of paragraphs. Set paragraph margins and first-line indents. Use tab stops to align columns of text or numbers. Insert manual page, column, or line breaks. Embellish your documents with photos, videos, text boxes, arrows, lines, and shapes. Export Pages, Word, PDF, or ePub files. Import Pages, Word, or text files. Send copies of documents via email, Messages, or AirDrop. Transfer documents via remote server. Use iCloud to store, share, sync, or collaborate on documents online.